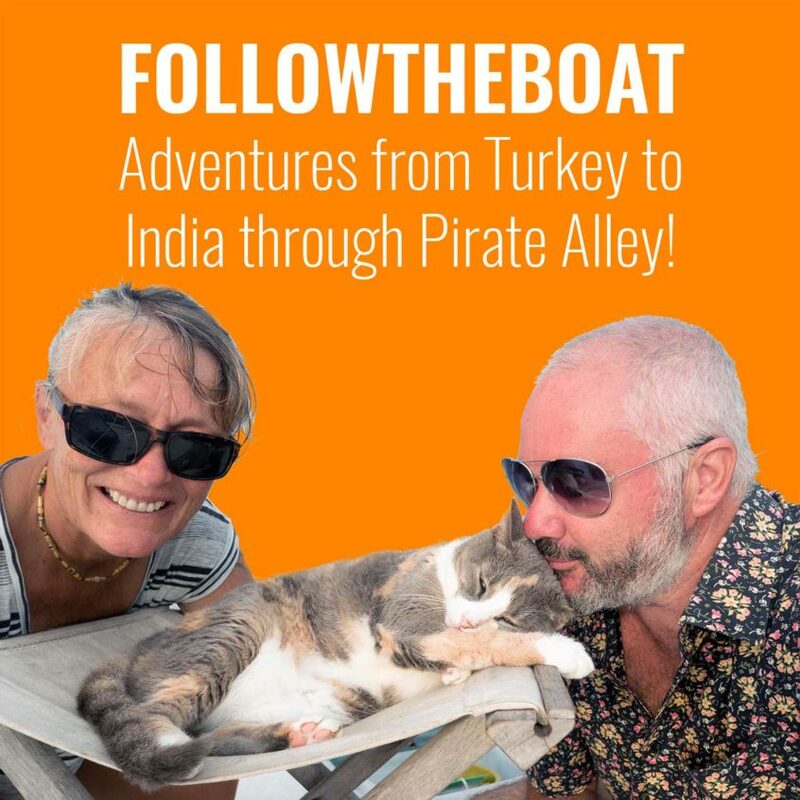 This is the first of two 20 minute podcasts recorded as we transited out from the canal and into the Gulf of Suez. We finally leave the evil clutches of the Suez Authority and into open waters where we anchor for the first time in Egypt, receive some useful information from an ex-pat, have the best sail of our lives…ever… and catch a little fishy. Hey you two. I can’t begin to tell you just how weird it is to listen to the both of you chatting away on Esper. I feel like i’m there. That’s both good and bad. Good for obvious reasons and bad because it’s now 2 degrees C in BT5 4AR and listening to you pair has made me homesick. I guess I’m a year behind you in the planning. Heading to the boat show to meet up with the guy who supplied your watermaker. Was funny, as soon as I mentioned Turkey he started listing some very familiar names inc Moody Time and Esper, small world. On the plus side Belfast is buzzing at the minute and I’m about to get a very heavy overcoat on before walking over the river to Cafe Vaudeville for a not so well earned pint!